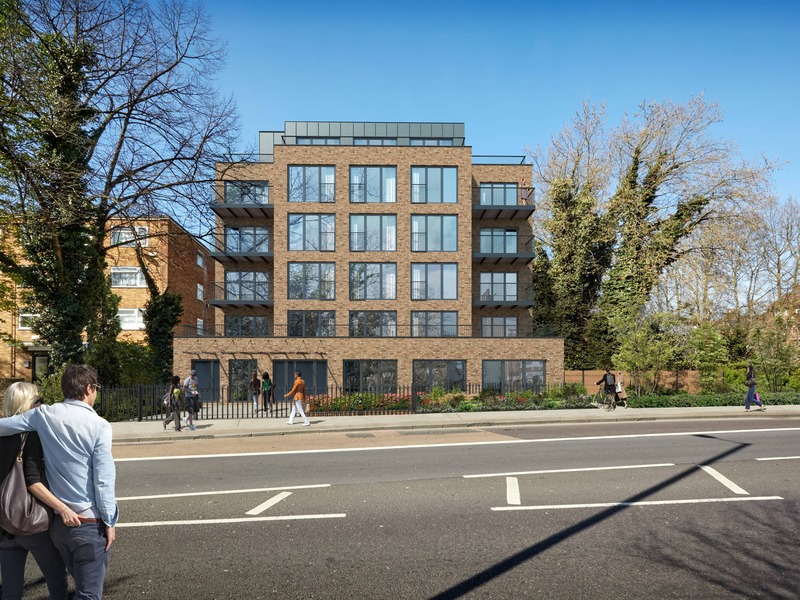 Upper 43 is a stunning new development of seventeen private 1, 2 and 3 bedroom apartments in Upper Clapton. Luxury finishes compliment the clean urban design, with high-tech appliances and stylish décor – Upper 43 is bringing a touch of class to Clapton. Upper 43 is perfectly placed to soak up all that Clapton and beyond has to offer. On the doorstep there is a lovely mix of original shops, friendly cafés and pubs, impressive restaurants and stunning green parks just moments from Clapton Station, whilst providing a private hideaway from the bustle of city-life, Upper 43 is a unique proposition. Upper 43 offers quick easy links to take advantage of all London has to offer. Clapton Station is seconds away, which takes you directly to Liverpool Street Station and the financial hub of London in 13 minutes. From here, the rest of the city is a short journey away – you can get to the shopping mecca of Oxford Street in 11 minutes, Westfield in Stratford in 17 minutes; London Bridge in 9 minutes, King’s Cross in 12 minutes. The Queen Elizabeth Olympic Park is 16 minutes away, while avant-garde Shoreditch is just 13 minutes.